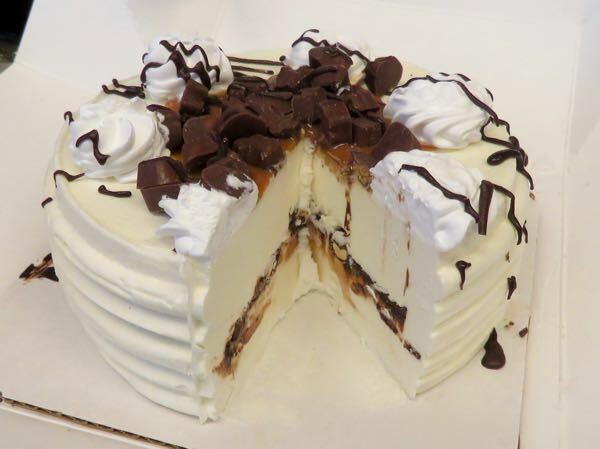 Welcome to Day #6 of Chocolate and Caramel Theme Week. 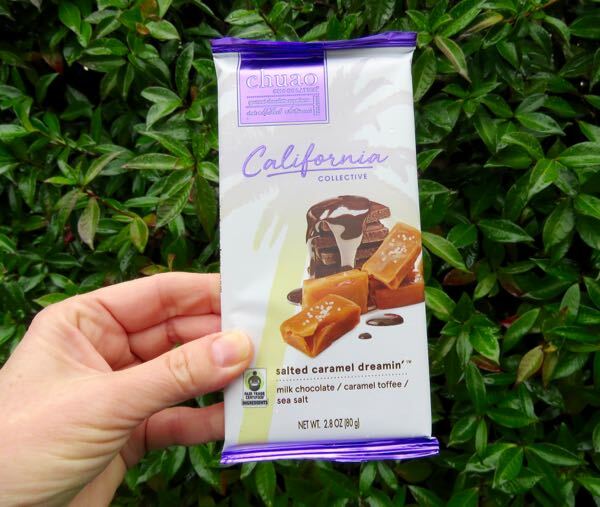 Today's Salted Caramel Dreamin' bar from Chuao Chocolatier (Carlsbad, CA) was true to its name. 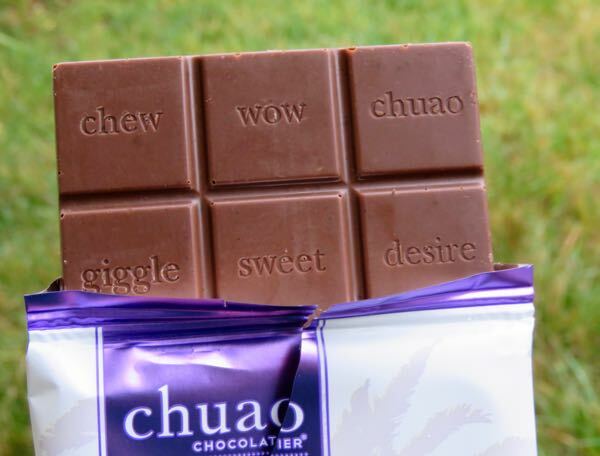 The milk chocolate bar was a blend of smooth, salty and crunchy— with bits of caramel toffee* and sea salt crystals commanding a good deal of the flavor and texture attention. 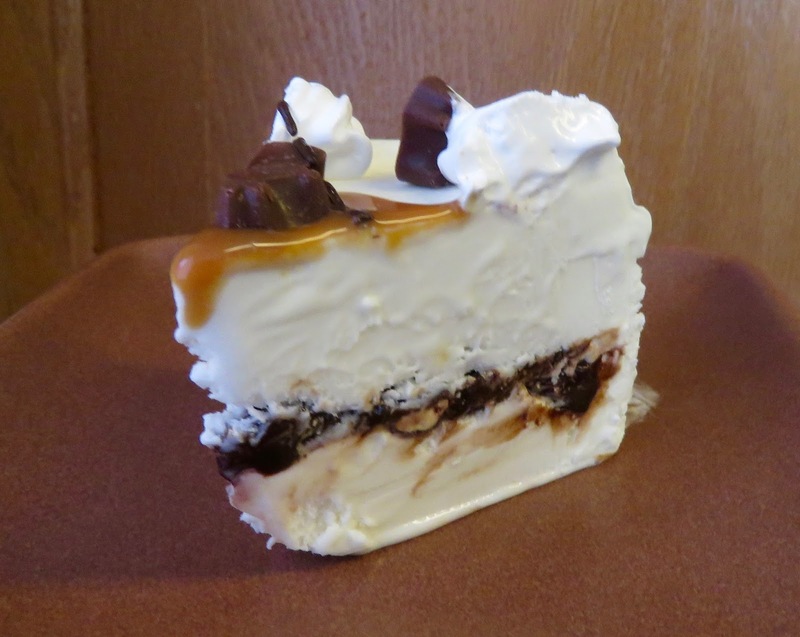 I would call this more of a toffee; however, sometimes the boundary between caramel and toffee is a thin one. 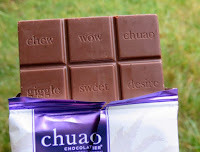 * I've tasted caramels that ranged from soft and flowing to stiff enough to yank out fillings, and toffees that ranged from shards of crunchy brittles to chewy squares. This bar was part of the company's California Collective series of milk and dark chocolate bars blended with California-inspired flavor inclusions. British toffees may be more likely to contain brown sugar or molasses, whereas American toffees are likely to be made with the more flavor-neutral white cane sugar, said to better highlight the buttery flavors. Caramelized sugar is enjoyable in many forms. Welcome to Day #5 of Chocolate and Caramel Theme Week. It may be winter. But, it's always the right time for ice cream. 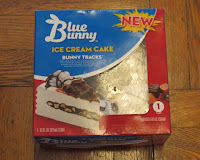 Today's Bunny Tracks Ice Cream Cake - was made of "Fudge and chocolatey covered peanuts between 2 layers of vanilla reduced fat ice cream, topped with caramel peanut butter filled bunnies, rosettes and fudge drizzle"
If you're gluten free, this may be the closest to cake you may get. It's nice to have alternatives like this. Yes, it's sweet, but also creamy with a balanced blend of vanilla, chocolate, caramel and peanuts. 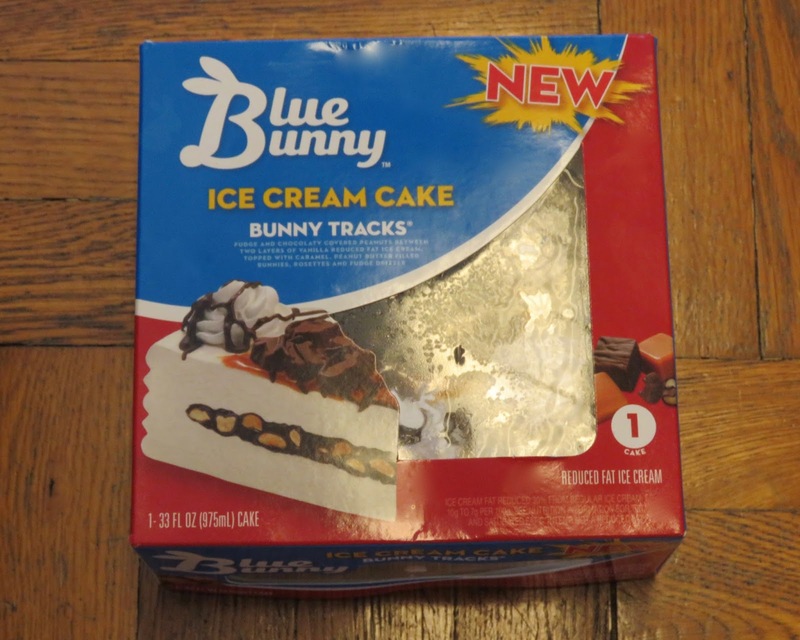 This ice cream cake was a relatively new addition to the Bunny Tracks frozen dessert product line (that includes ice cream, ice cream bars and other ice cream related items).